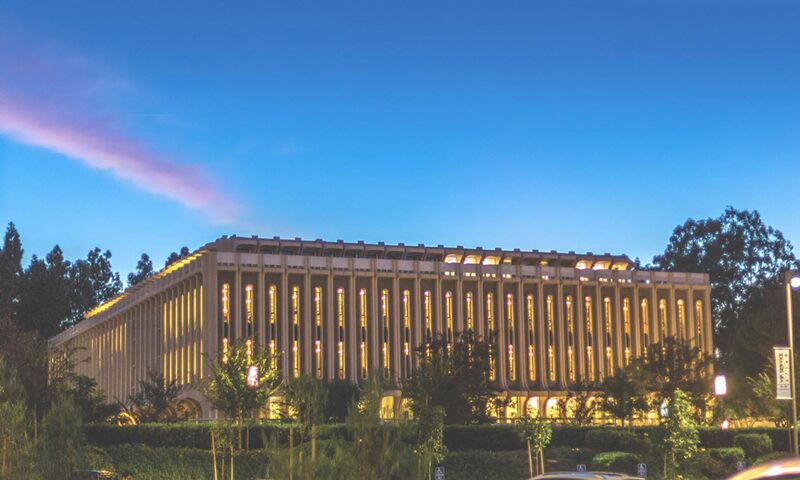 Ever wonder what it would be like to spend a summer on a project with four other UCI undergraduates, and one of the group’s tasks is to identify at least 100 books on your topic—a giant literature review—to share in a public display in Langson Library? 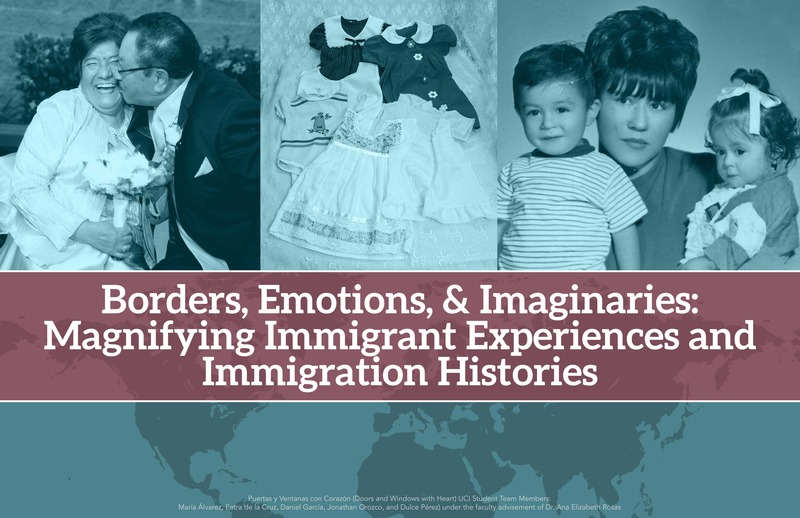 Those efforts produced “Borders, Emotions, & Imaginaries: Magnifying Immigrant Experiences and Immigrant Histories,” the October 2018 Off the Shelf & On Display exhibit, on view right behind the “Ask Us” reference desk on the right as you enter the building. Exhibits generated by courses are a rich opportunity for them to critically evaluate the most relevant 60-100 books on their subject, including those not in the UCI Libraries’ collections; we purchase those they’ve discovered at books stores, via InterLibrary Loan, personal collections, etc. By doing so they are helping us add materials we should have. Curating an exhibit immerses students in a far larger environment of books than most would interact with during a quarter-long course with finite readings and textbooks. They discover how much has been written—and from so many perspectives over many years–on a topic they care about.